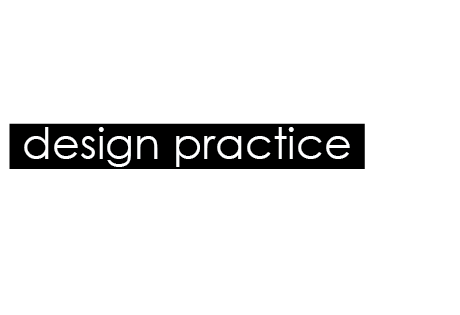 Design practice: Design for print// Concept boards..
Design for print// Concept boards.. These are my initial concept boards and ideas for my final solution to the Design for print// Good is.. brief. My concept board was showing/ explaining what my concept was, which is looking at polka dots in (contemporary) fashion. I have shown images of research I have done which includes images and facts about the history of polka dots in fashion. The above board has the images I collected which showed the use of the polka dot pattern in fashion in history and in contemporary trends. I wanted to show how they have had a huge influence in fashion over the years and how they continue to do so. This is the main concept I will be working with. My contextual reference shows existing designs that I have found useful and inspiring to look at. This includes packaging and promotion and branding and identity. I tried to find designs that I wanted my own designs to look like. Obviously not copy them, but take elements from them to use in my own ideas. My initial ideas board also had more specific contextual reference on plus some quick drawn ideas. I was looking at designing a fashion brand that designs t- shirts using polka dot patterns Then designing/ creating the packaging and branding for it. This board shows further design ideas for t-shirts etc, and also my logo which I am going to use for my branding and identity. There is also some examples of different polka dot patterns to show the variation and ow they could work within my t- shirt designs. Design for print// Good is: The BIG idea..
Design production for print/ Digital workshop..
Design for print// Top 10 Manual.. Logos, logos and more logos.. Type workshop: Thursday 6th Oct'..